Make the Smart Move. GoMotorcoach! 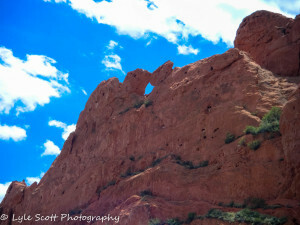 | Colorado Springs, CO – More than you can imagine! Colorado Springs, CO – More than you can imagine! Located near the base of Pikes Peak, Colorado Springs is one amazing city. It is a big city with a uniquely small town feel and is the perfect destination for your next charter bus outing. It is often overshadowed by Denver, the ski resorts and Rocky Mountain National Park; however Colorado Springs is an ideal place to relax and unwind this summer. 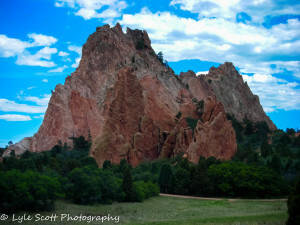 Your bus driver can get you safely to one of the most beautiful places in all of Colorado; the Garden of the Gods. The Garden is a public park and a National Natural Landmark. The red rock formations that make up the park were created millions of years ago and to this day they astound and amaze every visitor. The park is used extensively for hiking, rock climbing and horseback riding. Most people though enjoy taking a day to wander through the natural formations. Start with a visit to the Visitor’s and Nature Center and then explore at your leisure. Kissing camels, Gateway Rock and Balanced Rock are some of the more famous geological formations within the park. Spectacular views of Pike’s Peak are available throughout The Springs (as the locals call it) but are particularly beautiful from the Gardens. Since Pike’s Peak is right there near The Springs then why not go straight to the top? Well, your charter bus probably does not want to make that trip, but your bus can easily get you to the Manitou and Pike’s Peak Railway, better known as the Cog Train. The Cog Railway has been in operation since 1889 and is the highest railroad in the United States. Your charter coach can drop you off at the Cog Depot and you can take the leisurely climb to over 14000 feet above sea level. While you ride you will be able to see the splendor and beauty of the mountains. Depending on when you go you are likely to see various forms of wildlife from the comfort and safety of the train. Be sure to bring some warm clothes because it will be cold when you reach the top. And while at the top be sure to enjoy one of the world famous Pike’s Peak donuts at the Summit House. 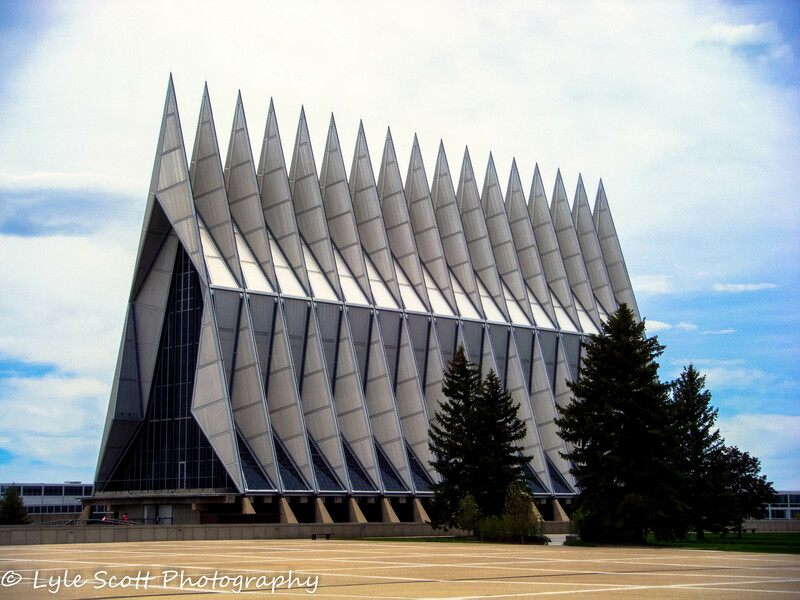 Now that you have explored two of the most beautiful natural landmarks in the area it is time to take in something uniquely American; the United States Air Force Academy. 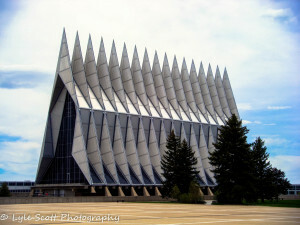 The campus is located just north of The Springs and is highlighted by the Cadet Chapel. When it first opened the design was considered controversial, but now the familiar spires and modernist architecture have become a symbol of the academy. Let the bus do all the work of getting you there and then enjoy a self-guided tour of the chapel and the nearby visitor’s center. Well that is a lot to take in and by now if you have not had a good meal you definitely are in need of one. A great place for groups is the Phantom Canyon Brewing Company. Not only is this the oldest brewery in The Springs, but Phantom Canyon is known for fantastic meals and big portions. You can rustle up some really good grub here by starting with the house made pretzel bites served with beer cheese and whole grain beer mustard. For the main course you cannot go wrong no matter what you choose, but be daring and try the Lemon Tabasco Fried Chicken or the Lamb Belly Tacos. OF course, Colorado Bison Burgers are available and also delicious. If you have saved room for dessert the Goat Cheese Cheesecake is to die for. There is a full billiard room on the second floor and savvy guests know that pool is free on Monday nights with any food purchase. So when it comes time to charter a bus and head to the great state of Colorado be sure and make a stop for a few days in The Springs. The beauty of the land, the friendliness of the people and the dining options are among the best in the nation. Enjoy!